Since 1925, Ferry Funeral Home has been owned and operated by the Ferry family. Three generations of funeral directors and embalmers, helping families throughout Vernon County to create meaningful funeral services that are personalized to each individual need, and affordable to all. 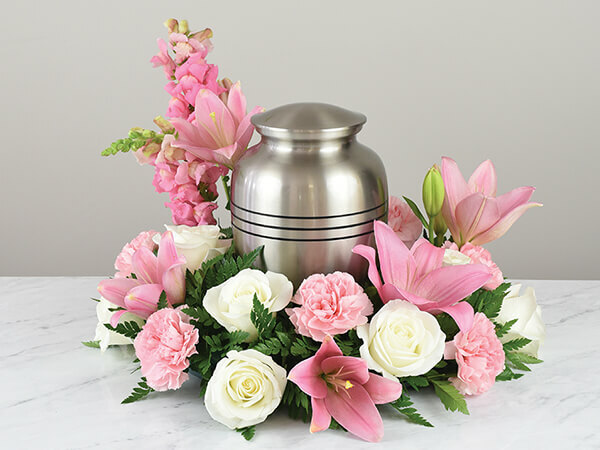 Conveniently located in Nevada, Missouri, we offer the finest in funeral service, and many choices in the services we provide. 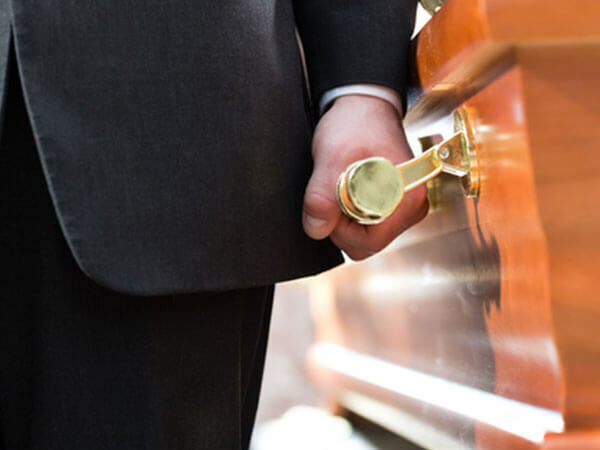 You can choose a Traditional service, Non-Traditional service, Simple Graveside service, Memorial service, Veterans military honors, and Fraternal organizations services, or various Cremation options. 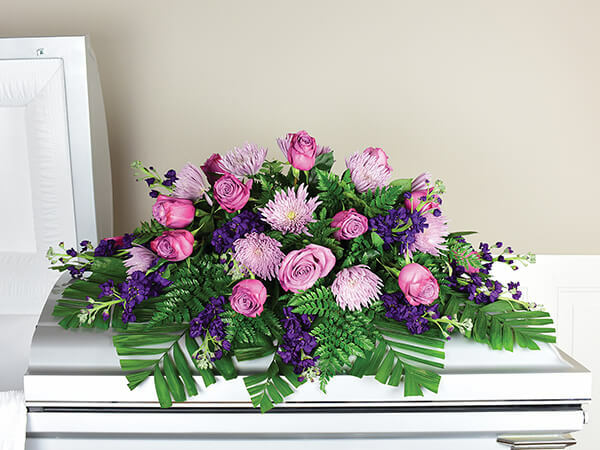 We offer Pre-arrangements with no obligation, and we will honor Pre-arrangements that are transferred to this area. Ferry Funeral Home serves all faiths, and when necessary, will make arrangements for clergy. Our staff offers 24 hour availability. We are fully staffed by licensed professionals, with over 120 years combined experience. 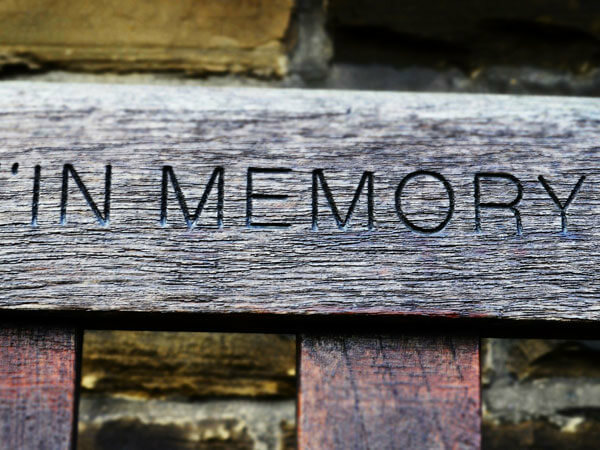 We provide assistance with cemetery documents and regulations, and in filing all necessary legal paperwork, including insurance claims, social security, and veterans administration benefits forms. And when needed, we will make all necessary arrangements for out-of-state burials.